With the reveal of AMD’s next-generation Zen 2 CPU core soon approaching, the latest rumors have revealed that Radeon Technologies Group already received one sample for optimizations. The rumor comes from a forum member at HardOCP who’s known to have some reputation on the forums when it comes to AMD related leaks. There are not a lot of details mentioned but first of all, you may be wondering why does the AMD RTG (Radeon Technologies Group) have the sample this early. The reason is said to be changes to the interconnect which requires RTG to make adjustments for their video card drivers. 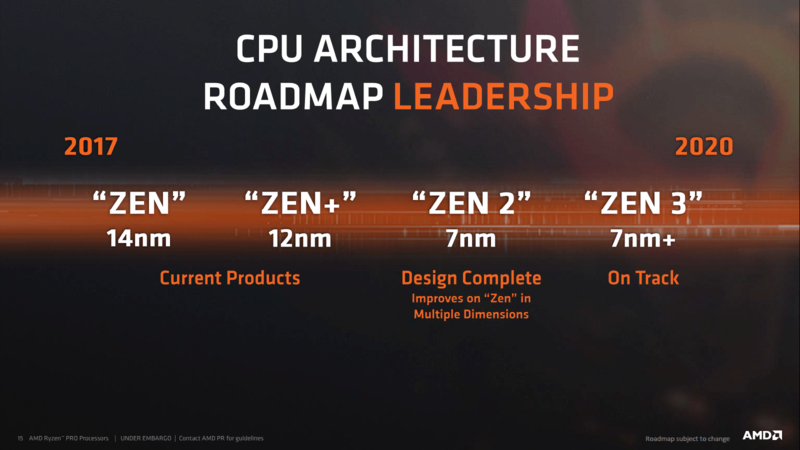 The sample in question was based on the new Zen 2 core architecture which AMD had completed the design of earlier this year. The Zen 2 CPU featured 8 cores and 16 threads. Judging by the configuration, we can tell that this would be part of the third generation Ryzen mainstream family. The chip featured a base clock of 4.0 GHz and a boost clock of 4.5 GHz. It was tested with DDR4-3600 MHz (CL15) memory along with a Radeon RX Vega 64 Liquid graphics card. The test platform was an engineering motherboard with an AMD logo. It may be based on the new chipset but AMD did confirm when they launched Ryzen that their AM4 socket is designed to be future proof so the possibility of current motherboards to support next-gen Zen 2 CPUs is highly likely. Some performance tidbits were also talked about with the Zen 2 CPU sample already proving to be great versus Intel’s Core i7-8700K. But since it is a very early sample, it currently crashes a lot as mentioned by the forum member. It is said that the chip crashed so often that testing had to be done multiple times to complete otherwise the chip just crashed before the test finished. 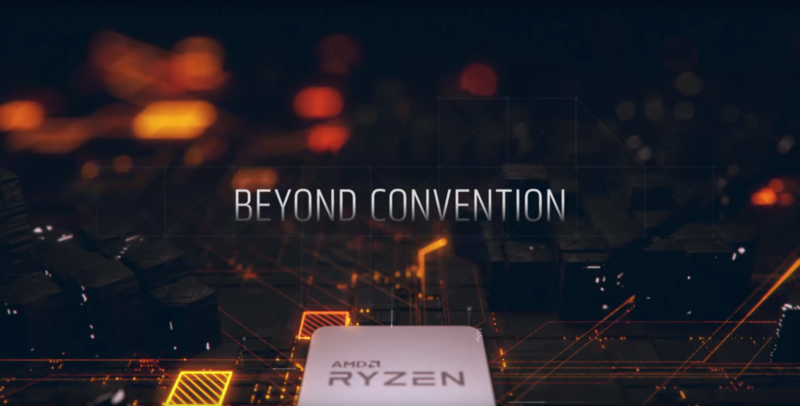 Of course, these are all just rumors but they are still interesting for users who are looking forward to the next-generation AMD Ryzen CPUs. Expect more details in the coming months when AMD is ready to unveil their next-gen CPU design to the public. Are you planning to upgrade to a next-generation Ryzen (mainstream cpu) when it arrives to market?